Imported from Japan in March 2017. 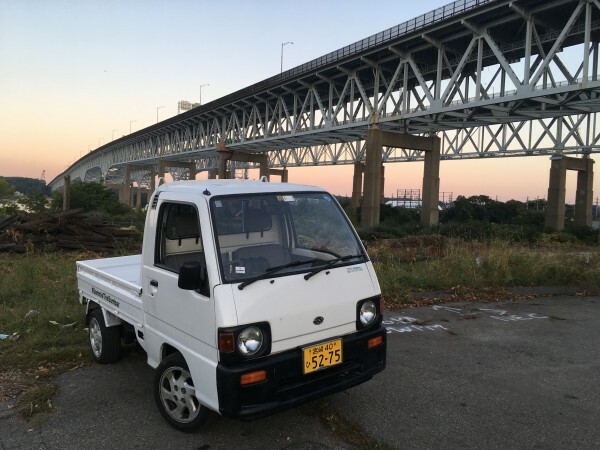 Worked on a Rice Farm in Chiba, Japan for the first 24 years of its life, now daily driven in Eastern Connecticut. 6 speed Selectable-4 Wheel Drive transmission with Diff Lock. Polk Speakers in dash and Kenwood Subwoofer behind driver seat. Freshly powder coated tailgates and backrack. Many brand new parts replaced with OEM parts from Japan.